Monitor which customers have been successfully referring their friends and the sales being generated by referrals all from within the Marsello app. 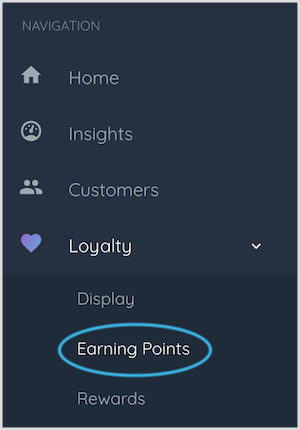 This will open the Referral Program insight page. 💡Quick Tip: Check the Order Total field to monitor those referred customers who haven't yet made their first order. You can use this info to send referred customers offers or incentives to encourage them to make their first purchase.